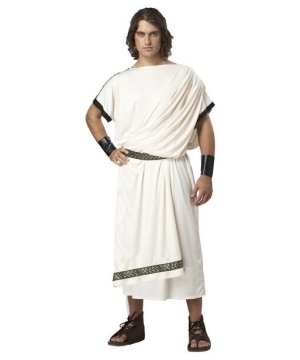 Celebrate Ancient Rome and all of its glory with a classic Roman Costume. 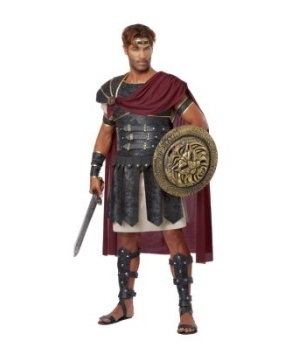 Become royalty with a Julius Caesar costume or get into the warrior spirit with classic Roman soldier armor. 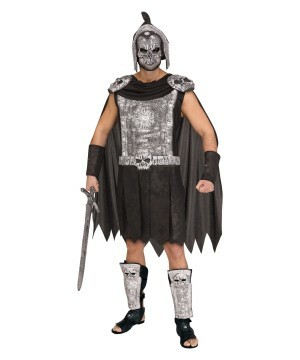 If you are playing the part, make sure you also look the part in one of these Roman Costumes. 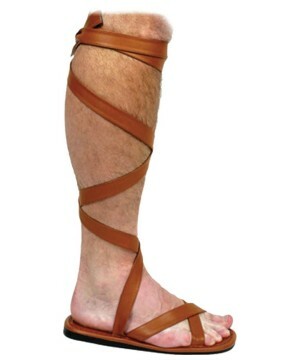 When in Rome, Dress as the Romans Do! 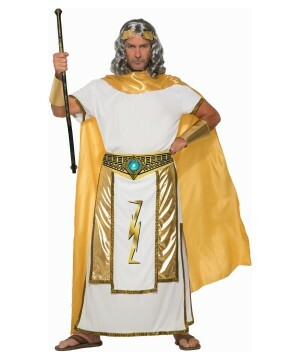 Roman costumes are testament to the importance of one of the greatest civilizations in history. 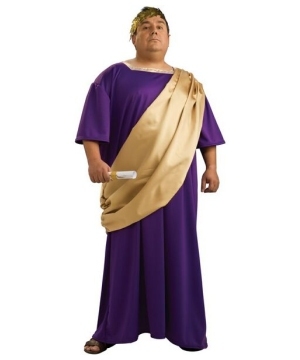 The empire that is now known as Ancient Rome is still popular enough that Halloween fans and cosplayers often opt to dress-up as important figures from the period or characters from movies and TV shows set in those times. The ancient Roman civilization, spanning a period of 25BC to 395AD, is a civilization whose influence extended well beyond its lifespan and deep into the second millennium. 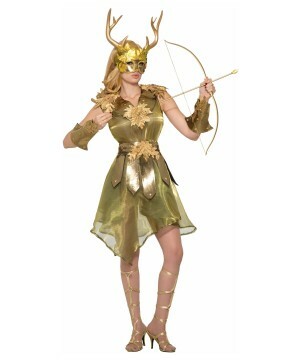 The art and literature uncovered, along with the subsequent creative renditions in the form of movies, theatre and art have imbued the culture with what feels like immortality, which explains why Roman costumes remain a principal category when it comes to historic outfits for Halloween. And you know what they say about the influence of the arts – once they’ve conquered your heart, it’s only a matter of time before they find a place in your homes! Thanks to ample documentation on the topic of clothing and accessories prevalent during the Roman ages, costumers have been able to recreate them thread for thread and engraving by engraving and as these costumes and props have been used in cinema and theatre, they have come into the public eye and piqued the interests of the masses. 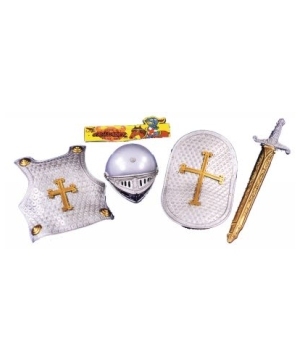 We at Wonder Costumes know it all too well and the sheer amount of Roman costumes we have for the enthusiast in you, will make the emperors of yore themselves take note. 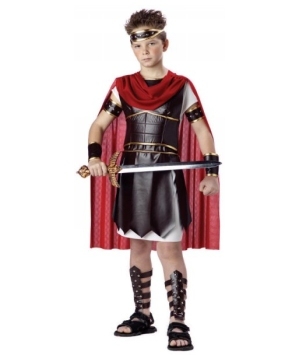 Our collection of Roman costumes is a history buff’s dream. 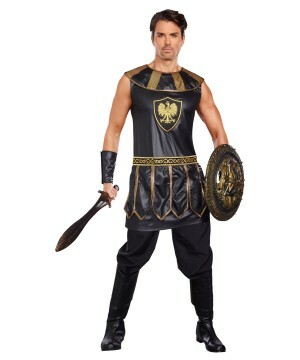 You can akin to your favorite hero from Roman history. 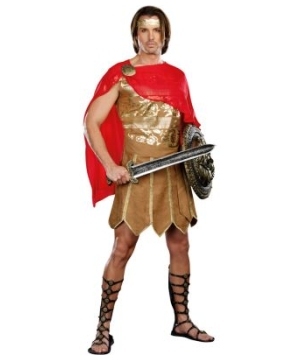 Be it a human leader of great influence, like Julius Caesar, or a demigod from Roman mythology, like Hercules, our classic Roman themed outfits that cover all bases—from gods, to royalty, to peasants. 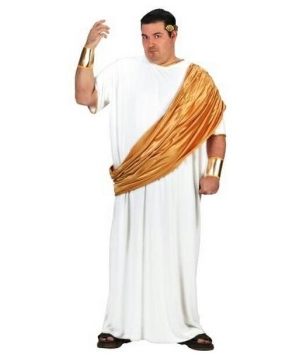 Our Roman emperor and princess costumes will give you an air of regality while a simple toga will make a humble Roman commoner out of you. 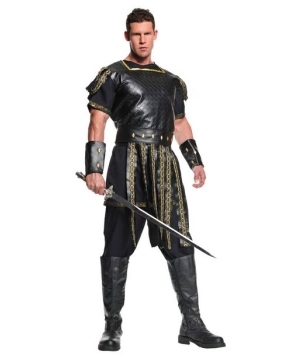 If you don’t fit the mold of a god or goddess or an emperor or empress, but you definitely are no peasant, maybe you would have made an excellent Roman soldier if you have lived during that period. 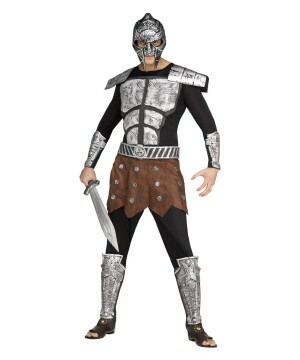 We have Roman soldier costumes galore for biblical plays and re-enactments the wars of this once reigning civilization. 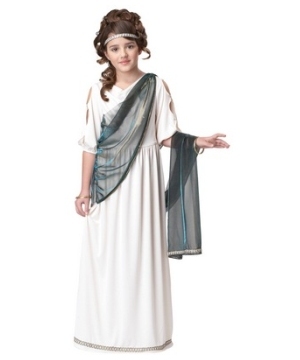 With Wonder Costumes, your journey into the Roman past will be nothing less than perfect. So come one, come all! 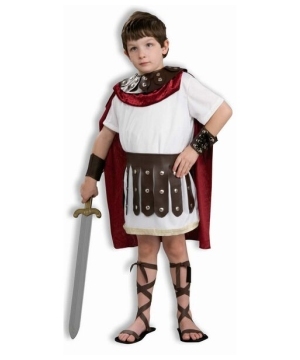 It's like we said, whether you’re looking to kit out your stage production or school play with era appropriate costumes, or are a history re-enactor looking to recreate a pivotal moment in history, we have got just the Roman costume for you, size and age no bar. The only limit is the extent of your imagination!